Mundenhof, a nature theme park, is ideal for family excursions. In the many enclosures, some even to walk through, you will find local species and animals from South America, North America, Asia and Africa. 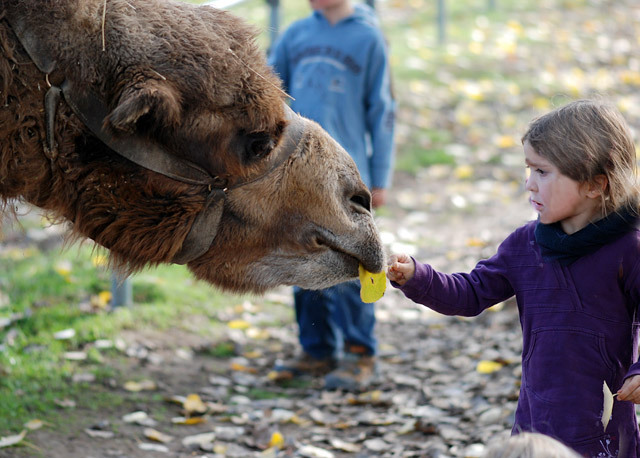 There is also a restaurant with facilities for children in which one can dine excellently after an exciting walk. Many paths lead to the Schauinsland, but none is as beautiful as the one through the air! 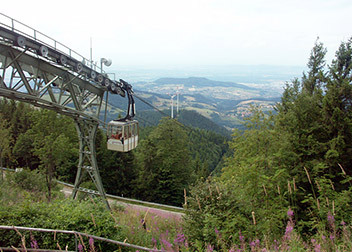 The cable car transports passengers over 720 meters of hight in 20 minutes to the mountain station on the Schauinsland. 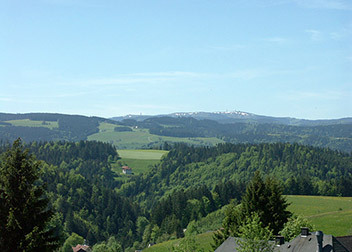 Feldberg, the highest peak in the Black Forest (1493 m.ü.NN. ), is about 40km from Freiburg and does not only offer a great view right until the Swiss Alps but also a very special alpine vegetation and a mountain lake (Feldsee). You can reach the large natural lake comfortably by car within 45 minutes. 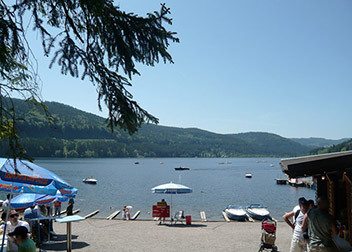 Whether pedal boating, sailing, swimming, taking a ride on the small ferry or strolling on the most typical promenade of the Black Forest, a day out here is real fun. 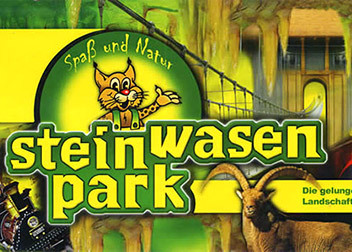 Steinwasenpark awaits you with a wildlife park, toboggan run & chairlift, a roller coaster and many other attractions of unlimited fun for the whole family. 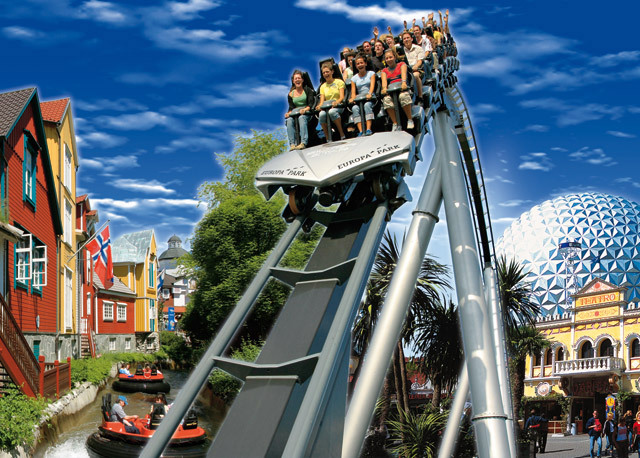 Germany's biggest theme park can be reached in 30 minutes by car. Numerous attractions, fast-paced rides and shows make the park a very special experience for the whole family.